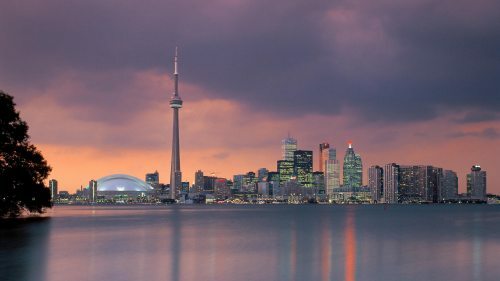 WestJet has dropped the price of their October flights from Vancouver, BC to Toronto down to between $330 and $383 CAD roundtrip including taxes. Dates over Thanksgiving are currently available. One Response to "Vancouver to Toronto - $330 to $383 CAD roundtrip including taxes | October and Thanksgiving travel"
No longer available! I tried everything- can't seem to find this deal.